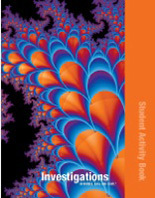 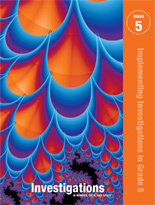 Investigations is an innovative approach to teaching mathematics based on engaging activities and group learning experiences. 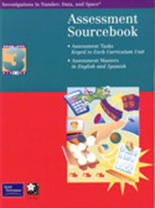 The curriculum at each grade level is organized into units that offer from two to eight weeks of work. 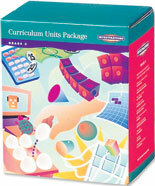 These units link together to form a complete K-5 curriculum that teachers can adjust to fit their classroom needs.